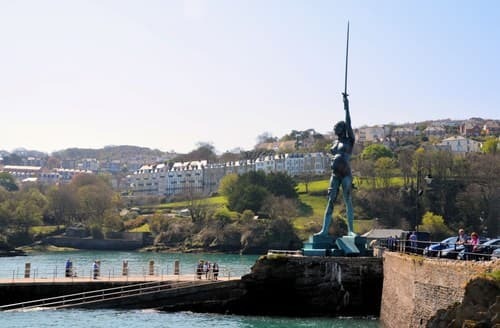 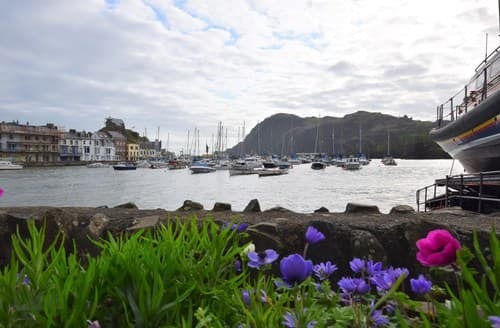 Ilfracombe has seen settlers lay their roots in this coastal dwelling since the Iron Age, and its popularity for holidays is no surprise. 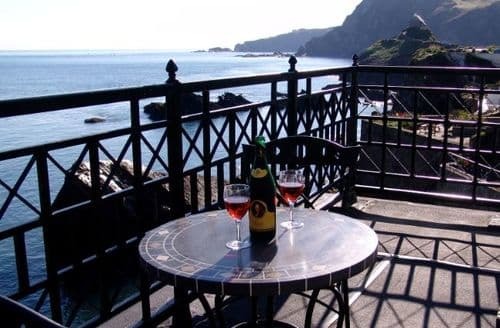 Ilfracombe boasts spectacular, almost Mediterranean-esque beaches, especially in the sunshine. 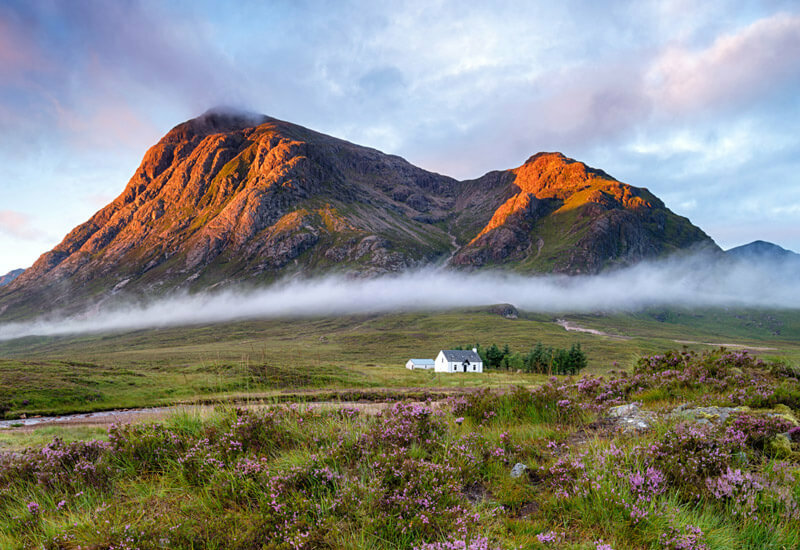 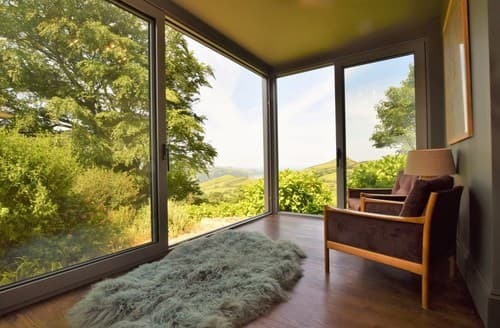 With such stunning surroundings, there are few better places to spend a last minute break. 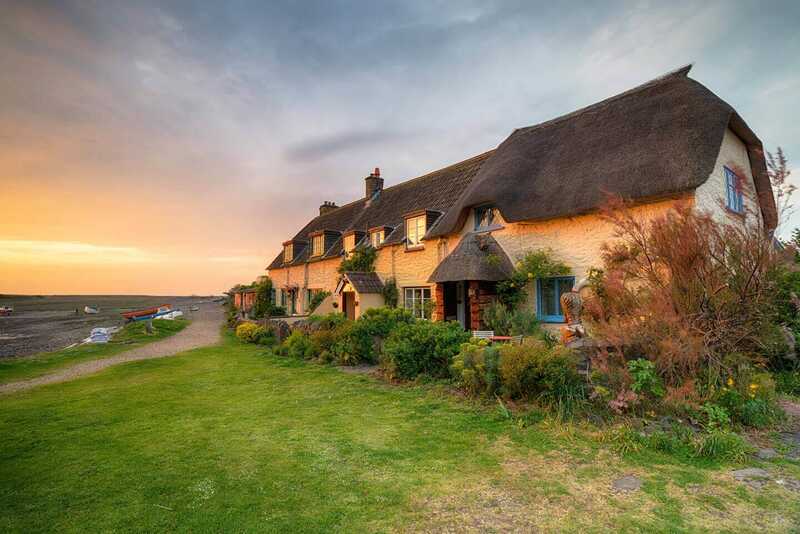 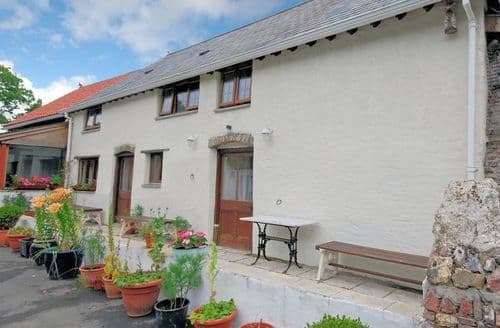 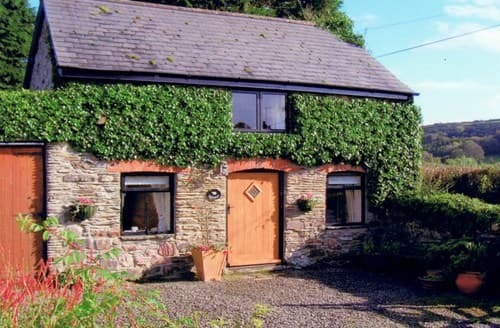 Snaptrip has beautiful late availability accommodation with plenty of deals to help you get away. 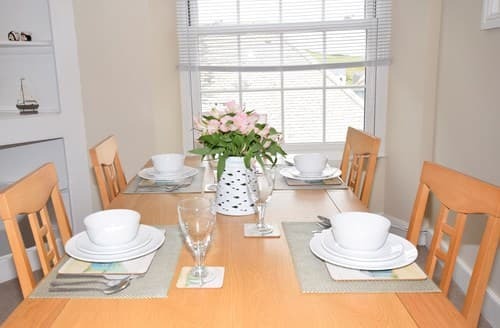 Their town centre is a quaint kingdom of the small cafe culture. 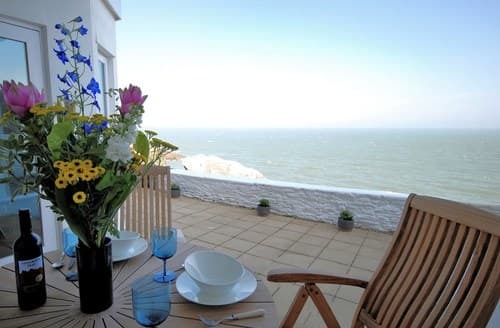 It’s also home to some of the finest independent produce, available up and down the seafront. 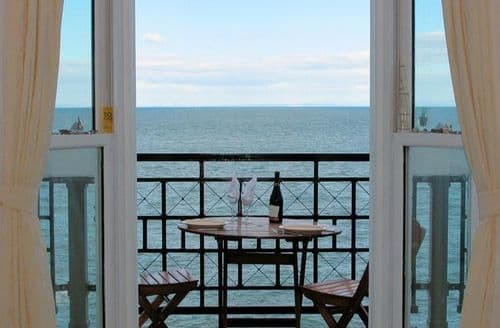 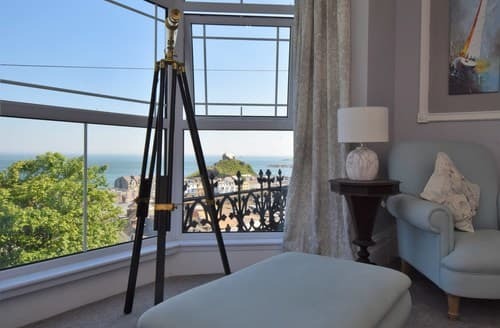 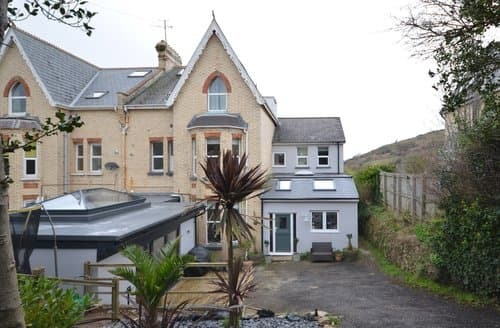 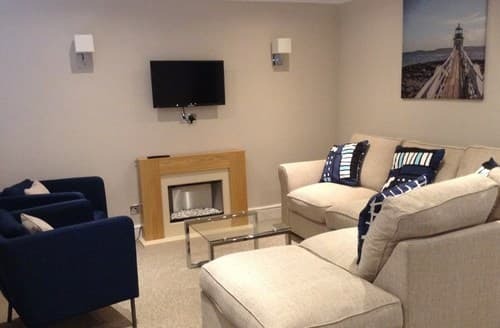 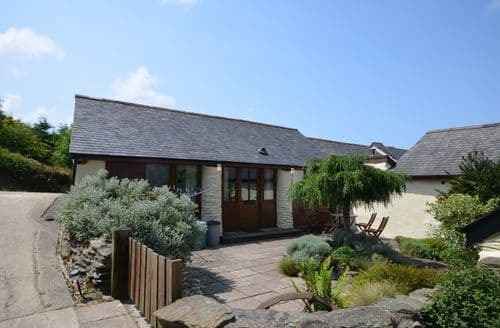 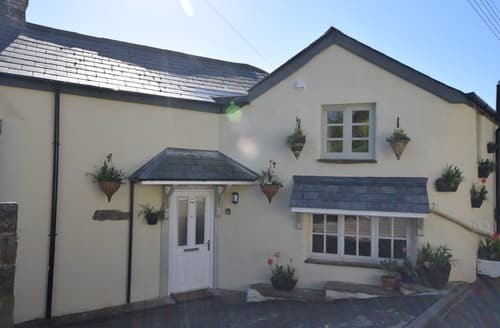 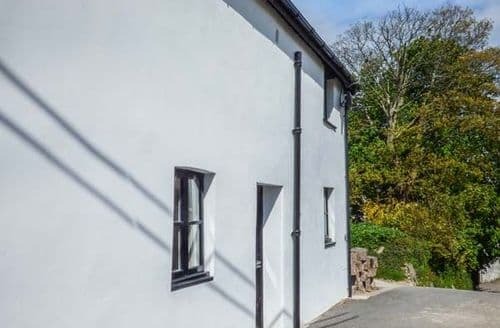 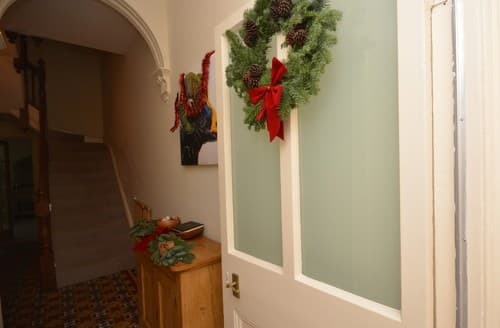 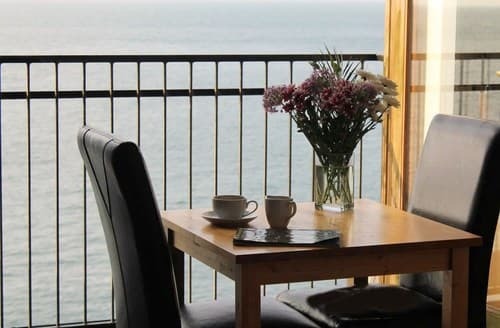 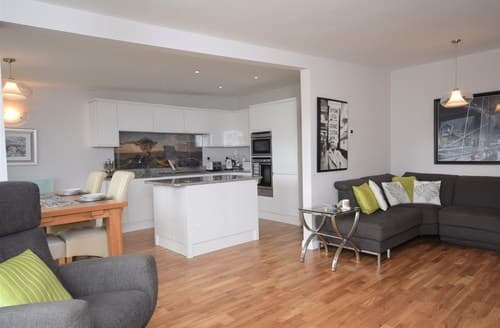 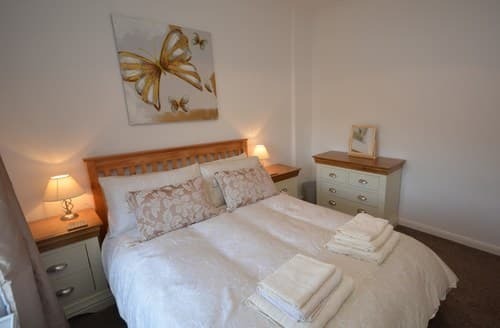 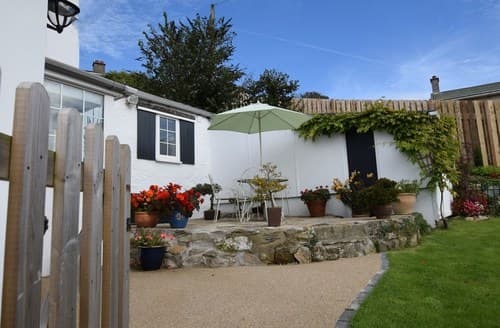 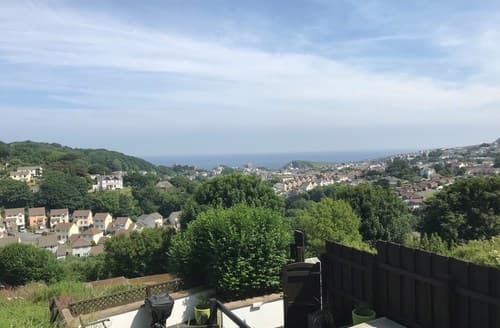 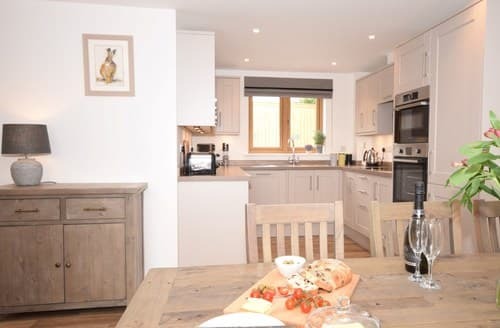 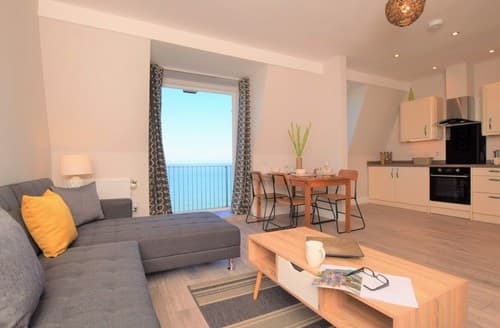 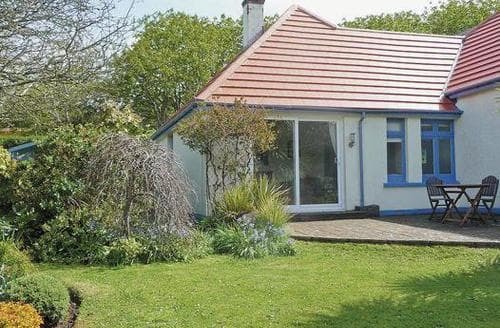 The North Devon District, and Ilfracombe in particular, have some of Snaptrip's best sea-view cottages in the UK, so take a break, get yourself to the harbour and enjoy all that Ilfracombe has to offer.